Friends, download another Free PSD mockup – Coffee stationary mockup here. Easily add your logo and additional elements if necessary using Photoshop. 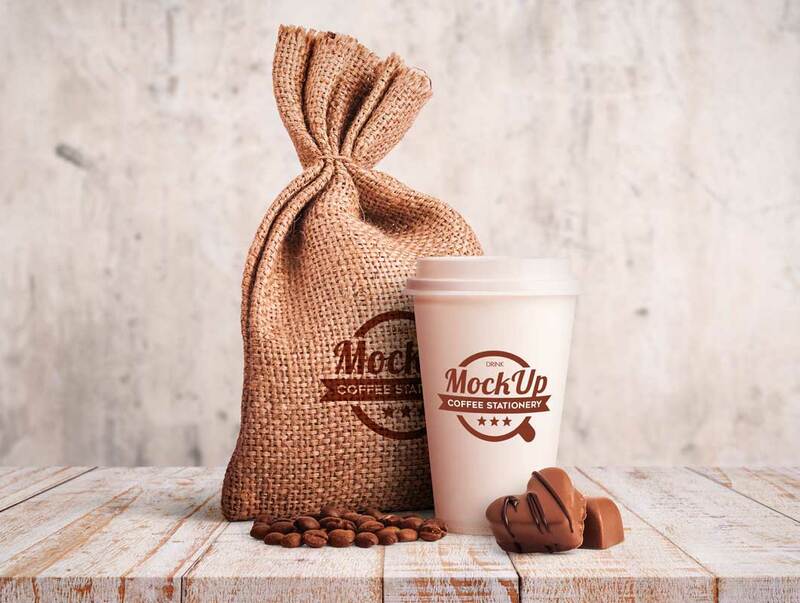 This free mockup can be useful for designers, promoters and coffee business owners for creating advertisement and developing interesting ideas.